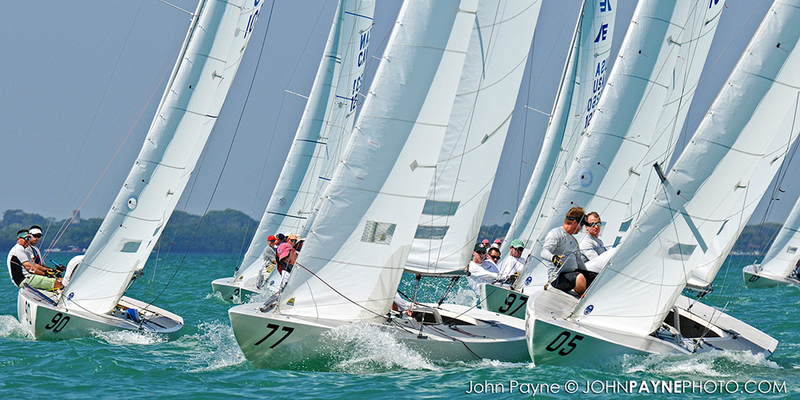 Welcome to Etchells Biscayne Bay Fleet 20. 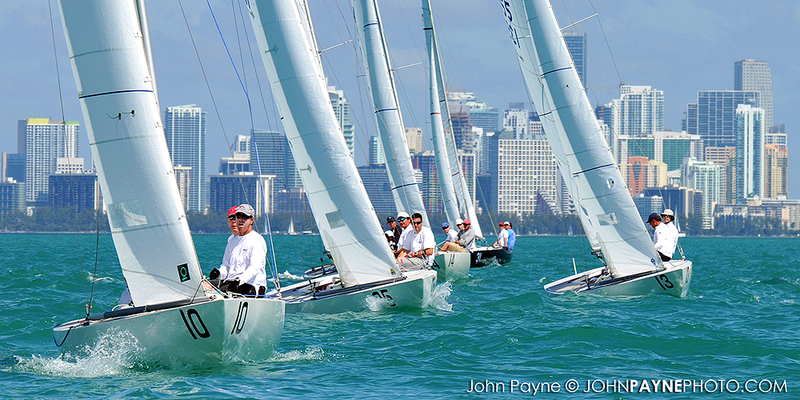 We are located in Miami, Florida, sailing on beautiful Biscayne Bay. 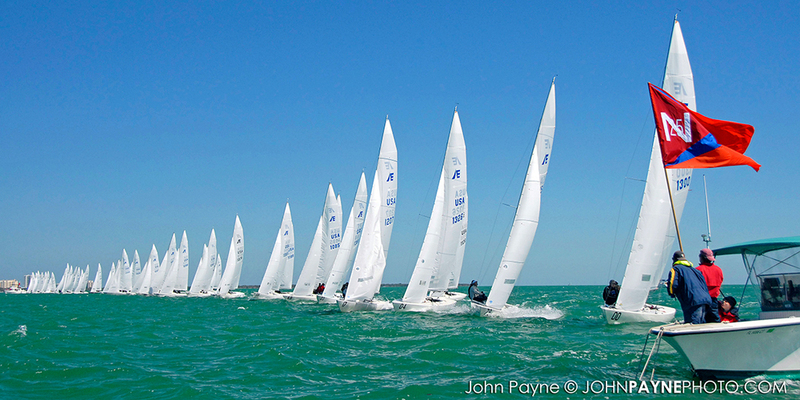 Warm weather, warm water and consistently good winds welcome you to our fleet! 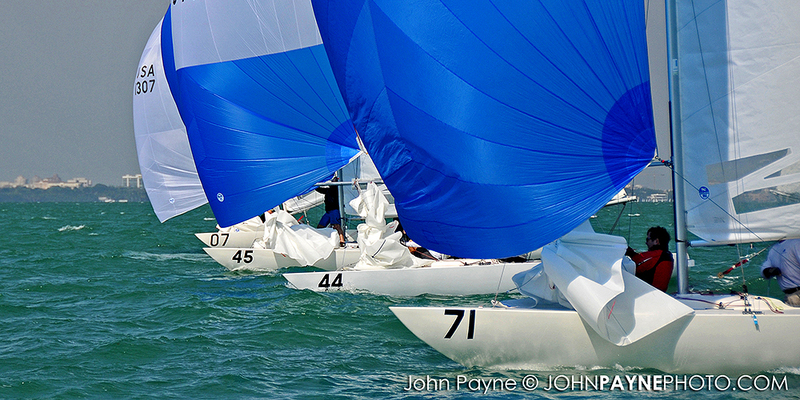 It is a wonderful venue for Etchells racing. 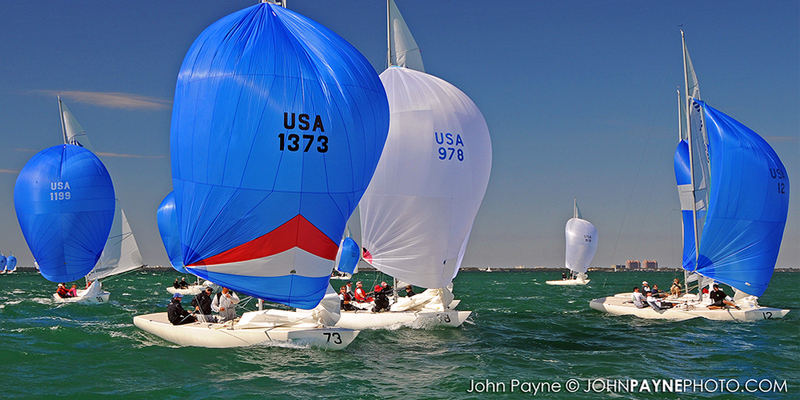 Our Fleet 20 members consist of World Champions and a very active group of local Etchells competitors who travel North America and the world for major Etchells events. 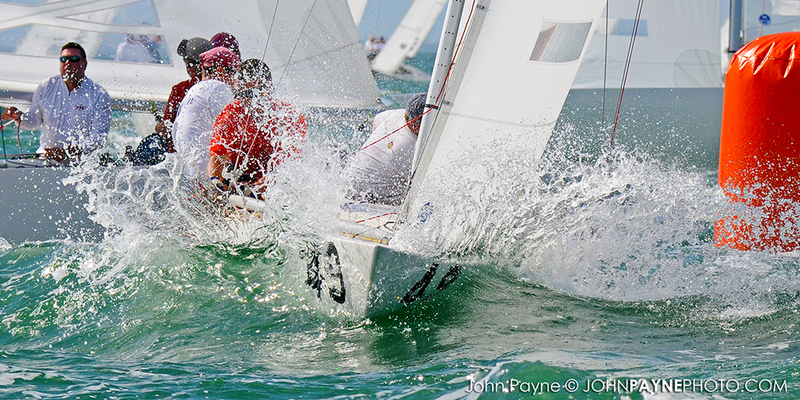 We have a very active schedule of races including our local Biscayne Bay Yacht Racing Association (BBYRA) One Design series, the Etchells Biscayne Bay Series hosted by Biscayne Bay Yacht Club and the Coral Reef Cup hosted by Coral Reef Yacht Cup. 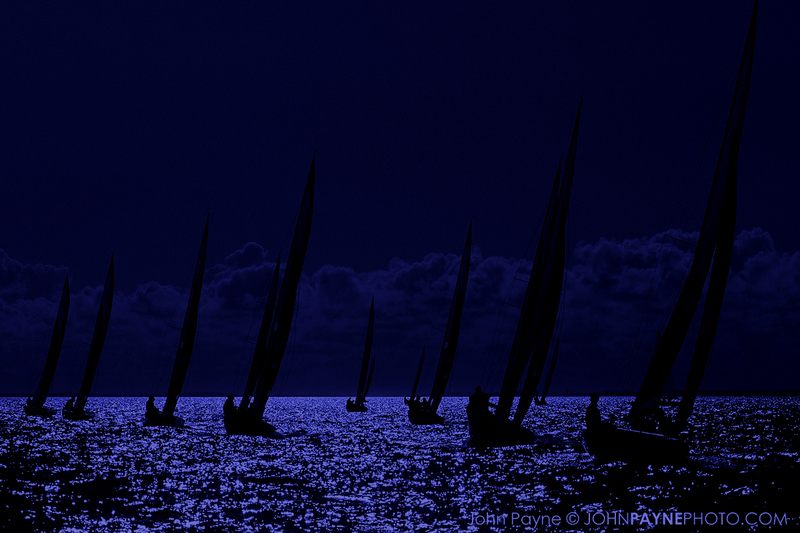 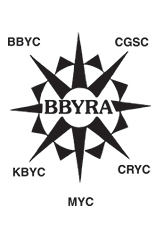 The BBYRA regatta series consists of twelve weekend regattas (36 races total) and runs from September through June each year. 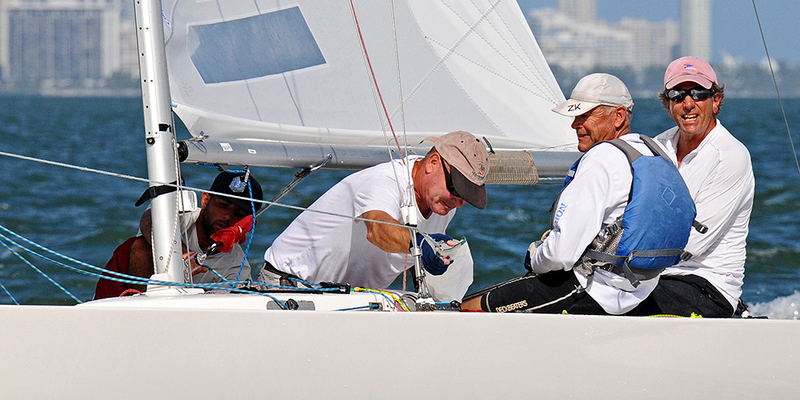 The Etchells winter series has been one of the major Etchells regatta series since 1994. 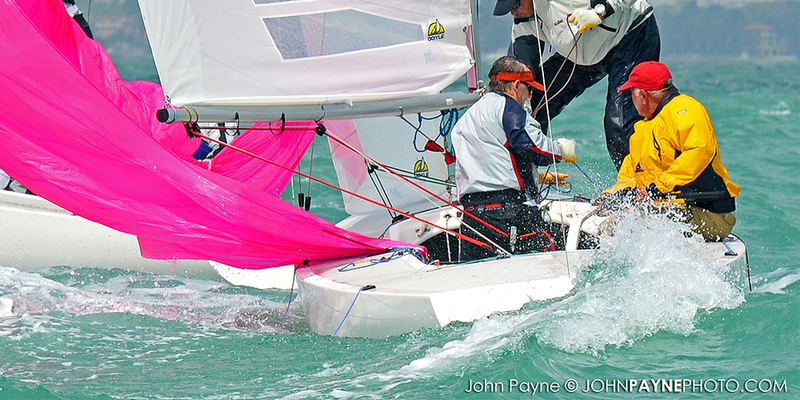 The quality of both racing and competitors has attracted Etchells sailors from all over the world. 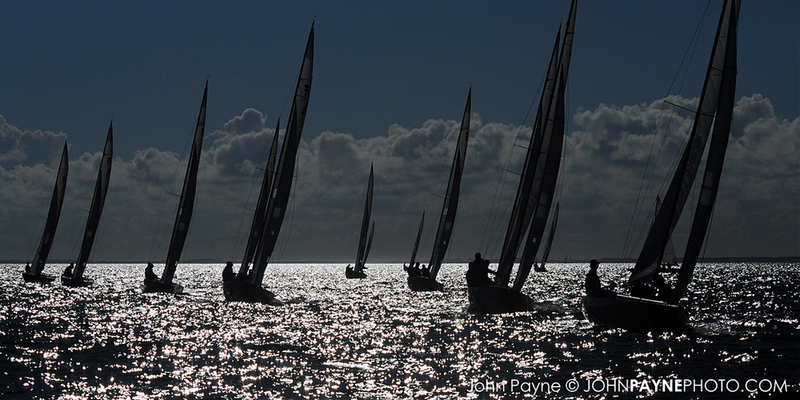 We typically have between 50 and 90 boats on the starting line. 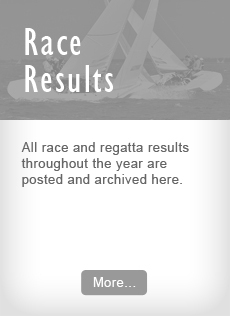 Our Race Committee team headed by PRO's Dave Brennan and Stuart Childerly is world renown. 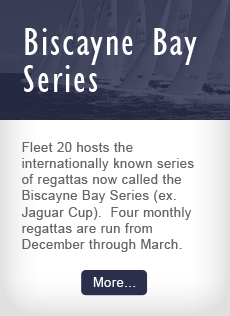 This year’s series, as in the past several years, consists of four weekend regattas (December, January, February and early March) for a total of 23 races in the series. 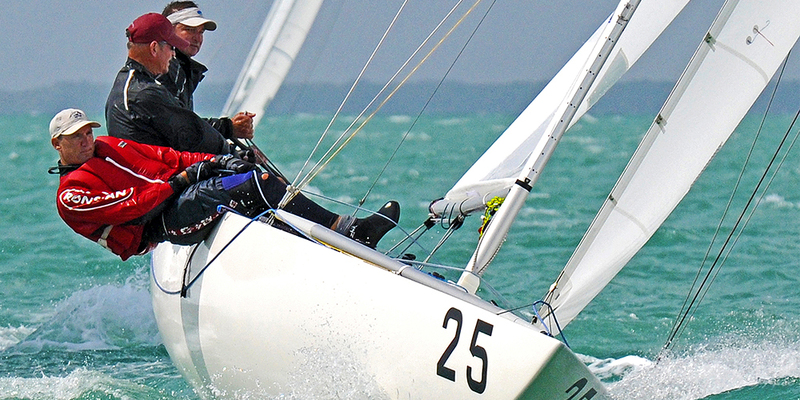 The Coral Reef Cup is held in mid-March and consists of 8 races. 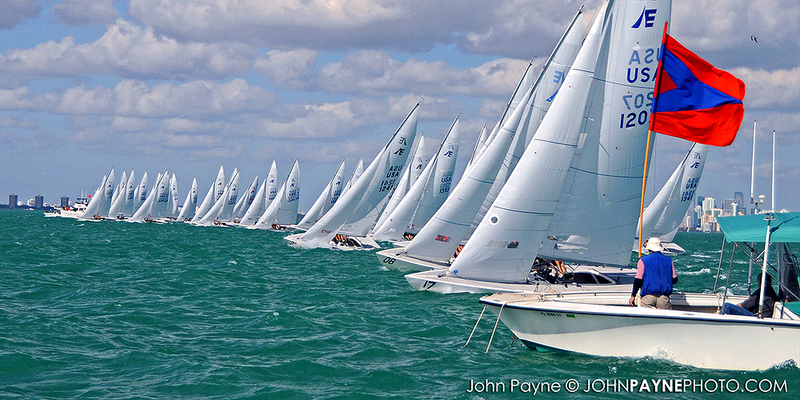 We typically have 30 plus Etchells on the starting line. 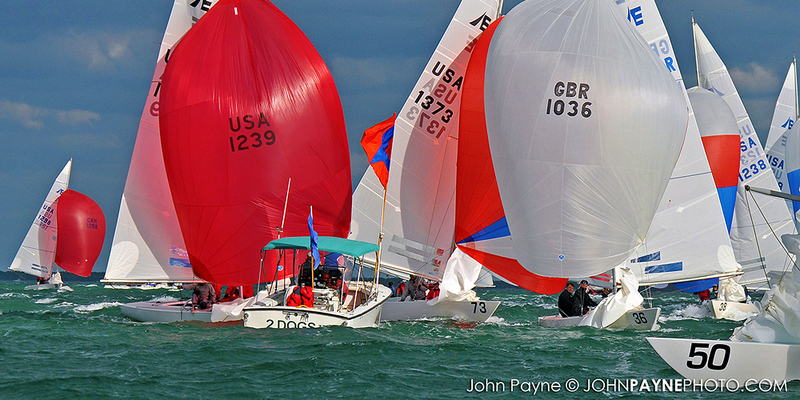 We hosted the renewed US National Championship as part of the Coral Reef Cup in 2012, 2013, 2014, and 2016. 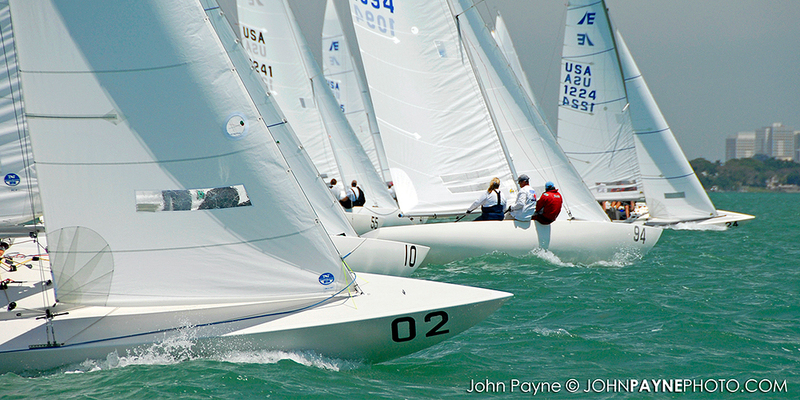 Etchells Fleet 20 welcomes any Etchells owner or crewmember who wishes to join our fleet and sail with us on Biscayne Bay.